Looking for a Bahamas destination wedding venue? Are you seeking a location that’s private and secluded yet in the heart of it all? Among our partner hotels is Pelican Bay at Lucaya on Grand Bahama Island. Often described as non-cookie cutter by couples who have chosen to host their wedding at this property, Pelican Bay is up close and personal. The hotel is ideally suited for couples seeking an oasis at a medium size hotel with attractive guest room rates. Pelican Bay’s couples’ perks are very appealing. Bahamas destination wedding couples who reserve 20 rooms, couple receive a complimentary stay during wedding weekend. In addition, two upgrades to one-bedroom suites are given for every ten rooms booked. And, a complimentary two-day, one night anniversary stay in a king one-bedroom waterside state room is another perk. Daily complimentary breakfast is featured. 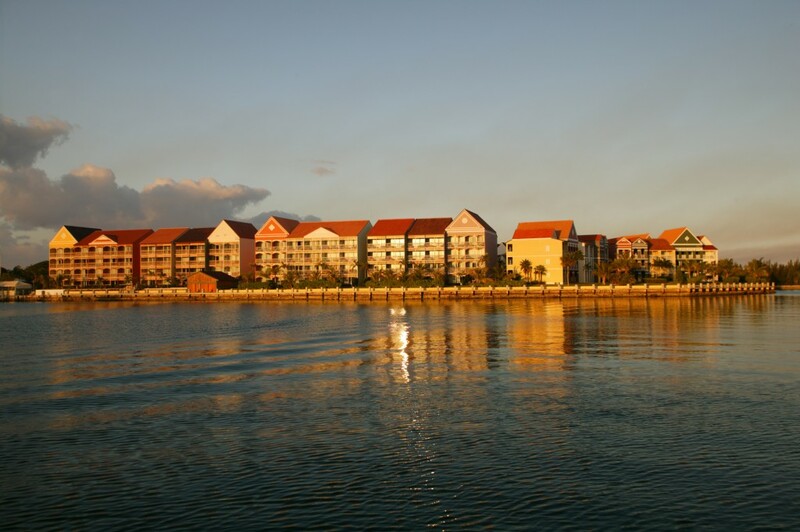 A 186-room property, Pelican Bay boats 96 one-bedroom waterside state rooms and 90 waterside rooms. All rooms have private balcony or patio. All rooms have water views … Bell Channel Bay or a swimming pool and the Bay. Bahamas destination wedding venue Pelican Bay is located within steps of the Port Lucaya Marketplace. Over 30 shops, restaurants and bars are here. Immediately next door is the Underwater Explorer’s Society. Take excursions to Swim with the Dolphins from here. A retail shop and restaurant are here, too. 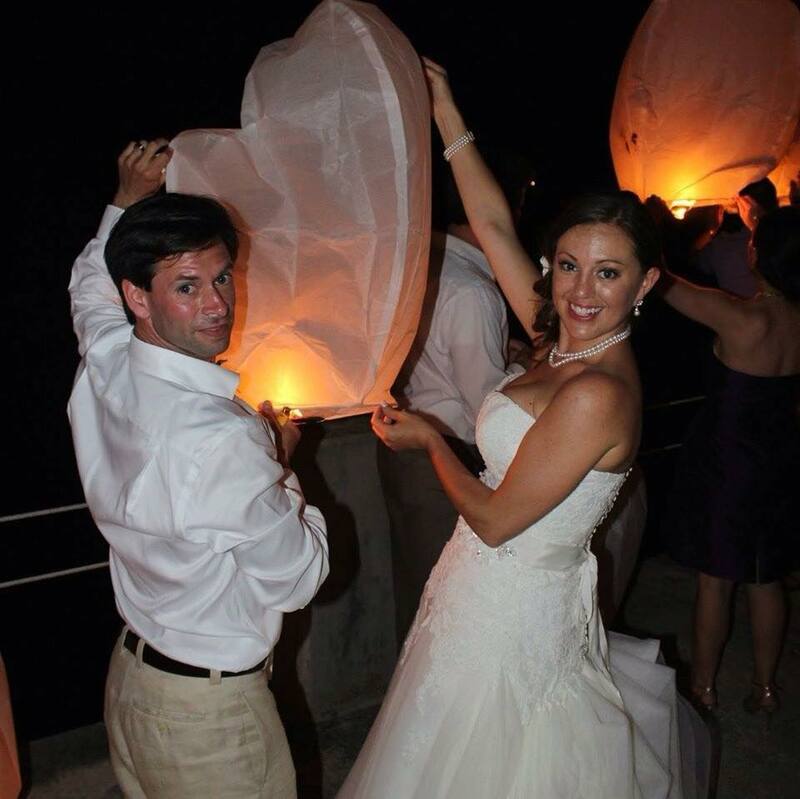 Pelican Bay’s wedding in Bahamas Beach Bliss experience is popular with couples. Reachable via a whimsical 15-minute ferry boat ride, the ceremony takes place on a private, secluded beach. A gazebo and poolside ceremony overlooking the beautiful Bell Channel Bay are also available. Receptions may be held outdoors or indoors. Chic Bahamas Weddings is happy to help you plan your Bahamas wedding at Pelican Bay. Contact us today to start planning your magical day.